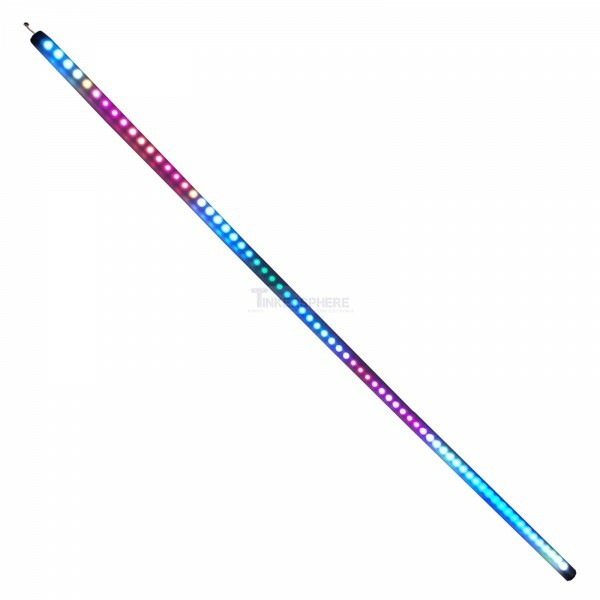 7-3/4 foot long Addressable LED Tube Light (Neopixel Compatible). 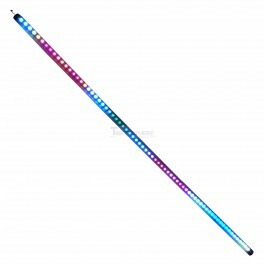 Can be programmed to be any color via microcontroller. 1 signal line, 5V power and ground for easy interfacing. To power use this power supply.